Let’s be honest. Good wine or liquor is an easy gift idea — especially for Father’s Day. 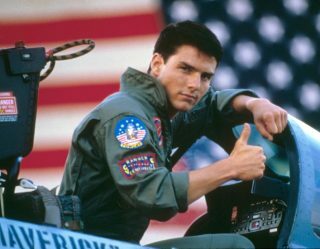 But, buying dad a drink show off how much you yourself grew into manhood and developed good taste of your own. 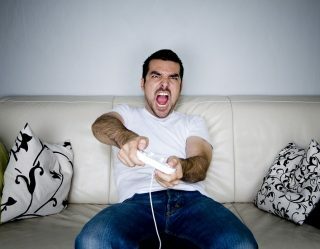 The products in this gift guide are all respectable, top shelf efforts and will raise dad’s eyebrows with his spirits. Of course, we’d be crazy to turn down the opportunity to taste top shelf spirits, so each of the Father’s Day ideas found here had their seals cracked and their corks pulled. We stand by each suggestion. 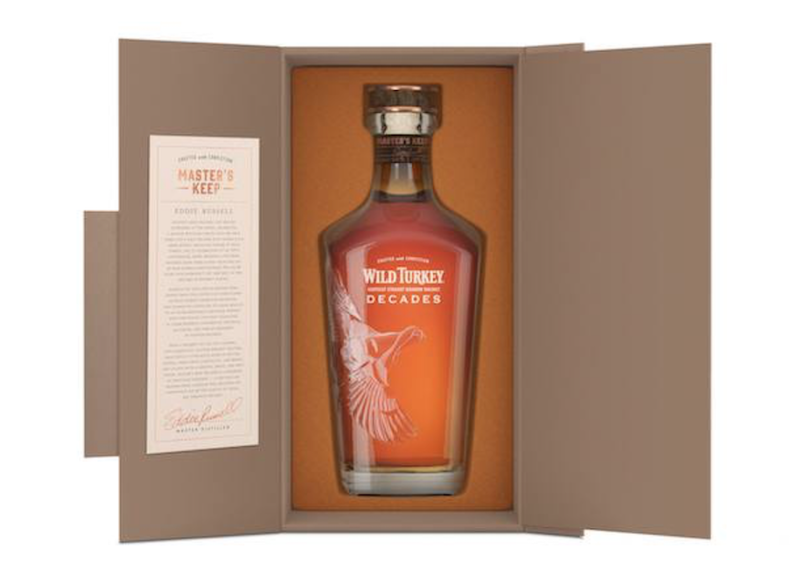 Wild Turkey Master’s Keep Decades: Made in limited batches by Wild Turkey’s Master Distiller, every bottle of Master’s Keep Decades emerges from specially racked for between 10 and 20 years for maximum maturity. With the better part of two decades in every sip, this whiskey demands to be sipped by men who recognize its quality. 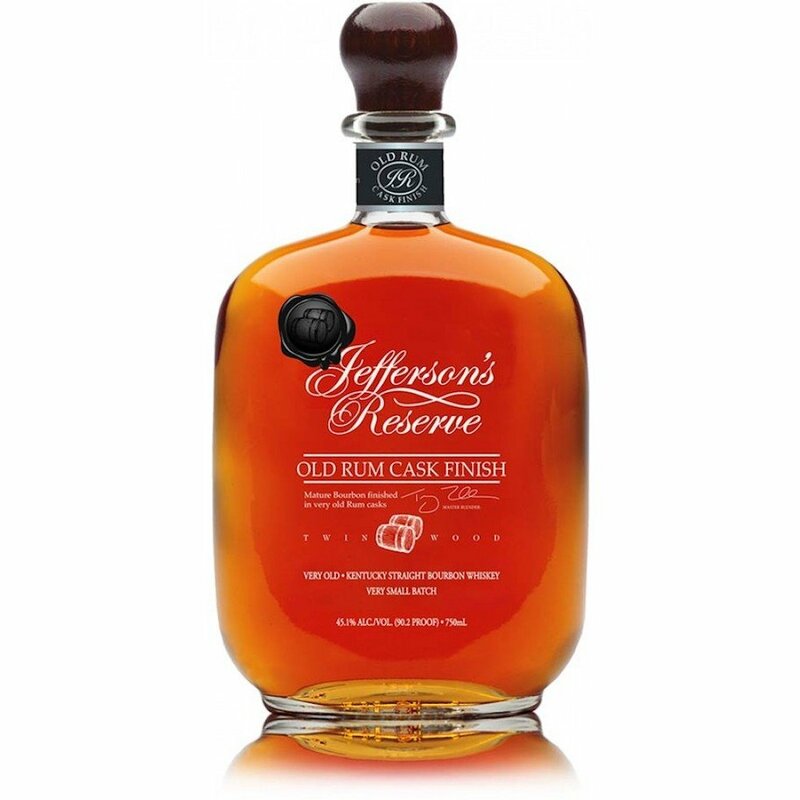 Jefferson’s Reserve Old Rum Cask Finish: The words “very small batch” on every bottle of Old Rum Cask Finish isn’t intended as an insult to its virility. It’s an indication of the very selective and limited production. As its name indicates, this whiskey undergoes extra aging in separate rum barrels from Gosling in Bermuda. The result is a little but extra sweetness and subtly. Basil Hayden’s Rye Whiskey: Coming to dad at 80 proof, the rye whiskey from Basil Hayden’s offers a refined version of that familiar spicier finish connoisseurs find in good rye. Basil Hayden’s re-barrels each batch for additional aging to refine its flavor. 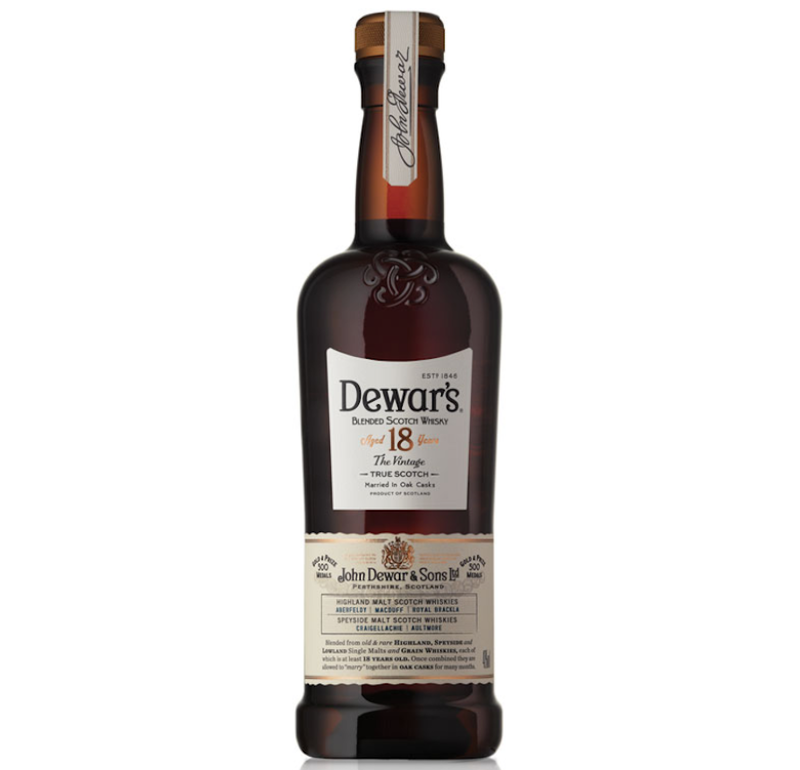 Dewars 12 and 18-Year-Old Scotches: This 18-year-old aging variety takes Dewar’s (already a lighter, sweeter and friendlier Scotch than the heavier, peatier, Islay Island-style whiskies) and further smoothes and refines it. The result is a Scotch that can be sipped neat or with a bit of water to break open it up a bit. Pass that info onto dad and he’ll extra impressed. 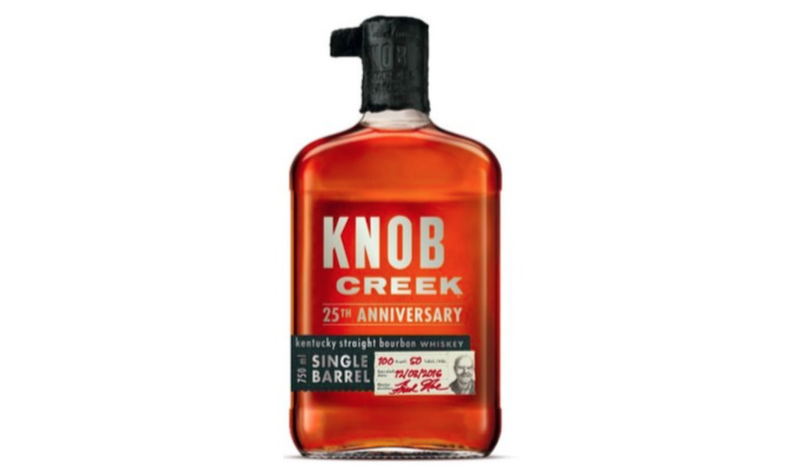 Knob Creek 25th Anniversary: Created as a straight, single barrel bourbon for its titular 25th anniversary, this special, small batch edition from Knob Creek is monitored closely by the company’s master distillers. The result is a bourbon whiskey that demands to be enjoyed slowly and all on its own. The whiskeys now already established, we turn to a few more offerings for dads more into wine or more exotic leisure time drinking. 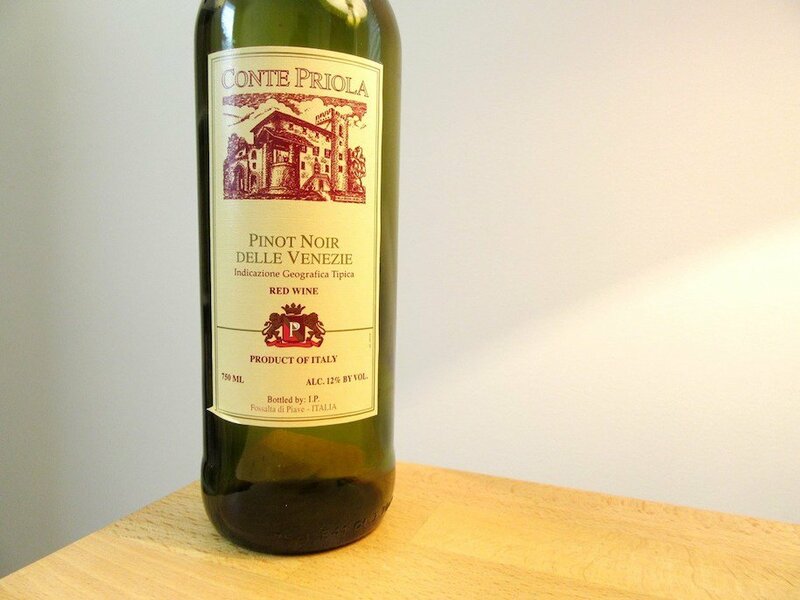 Conte Priola Pinot Noir: Coming to American Father’s Day buyers from Italy, this Conte Priola Pinot Noir is not a wine to be taken lightly. 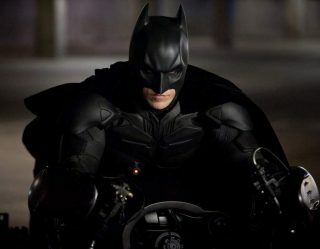 Its strong presence make it an option for a special occasion and should be enjoyed slowly with a properly matched meal. Cooper & Thief Red Wine Blend: Coming to dad in a heavy, squat bottle. 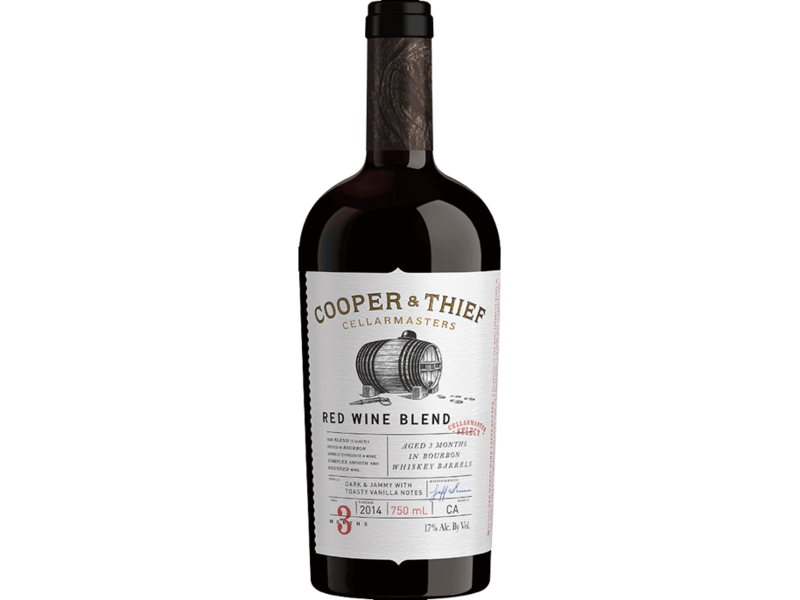 Cooper & Thief bourbon barrel aged carefully mixes its varieties of red wines into a full bodied offering. However, for that extra level maturity, the cellar masters put their wine in aged bourbon barrels for at least three months. 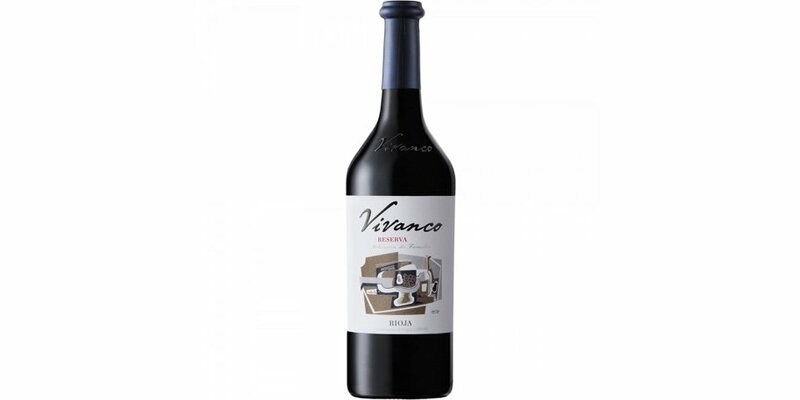 Vivanco Rioja Wine: Coming to dad from Spain this Father’s Day, Vivanco offers aged (heavier reds) and younger wines. For summer, consider giving dad the chilled lighter and sweeter rose or white to enjoy with a warm weather meal. 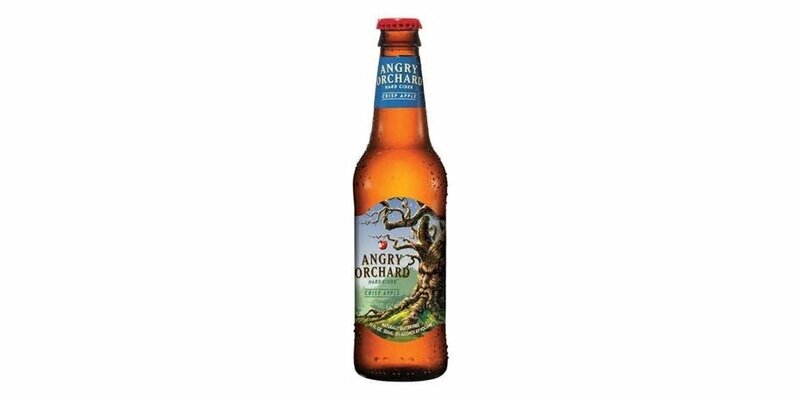 Angry Orchard Hard Cider: Available in multiple varieties, all versions of Angry Orchard offer a fresh, crisp and light alternative to more traditional beers or ales. For summer and in time for Father’s Day, Angry Orchard offers its Summer Honey blend — offering dad a sweeter option during the hotter months. Bundaberg Brewed Mixers: Good booze mixed with bad mixers makes for ruined drinks and wasted liquor. 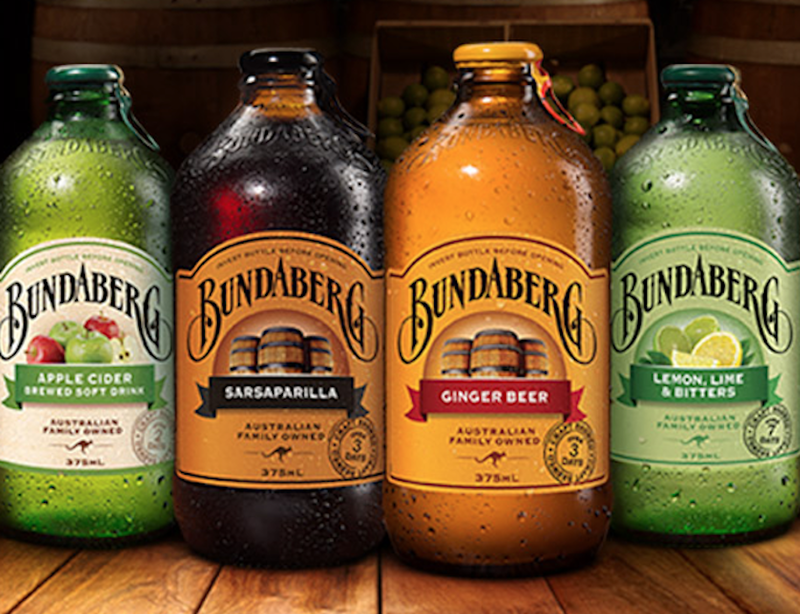 Bundaberg mixers are brewed and not thrown together in huge batches stained by sloppy use of high fructose corn syrup. The results are full-bodied soft drinks that get along well with equally dedicated liquor.